Evonik coordinates the ROMEO project and participates with two of its’ companies: Evonik Performance Materials GmbH and Evonik Technology & Infrastructure GmbH. 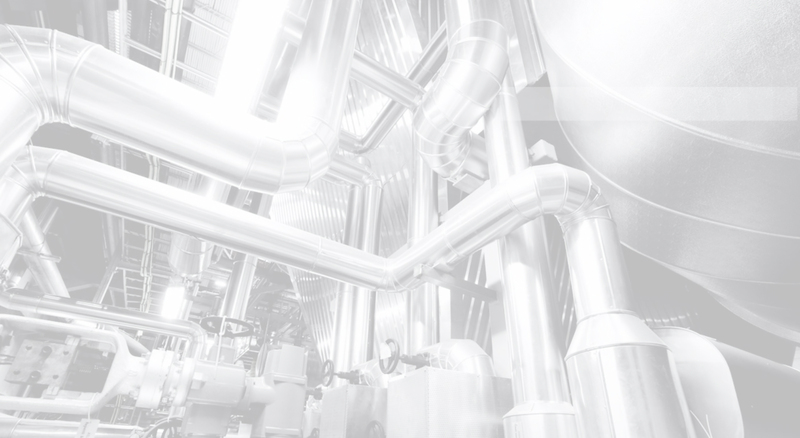 Evonik also brings to the project its expertise in hydroformylation catalysis, process intensification, industrial process technology, reactor design and modular plant design. 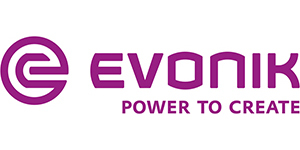 Evonik will be in charge of the demo case for hydroformylation in a near industrial environment.